A vial of Naloxone, which can be used to block the potentially fatal effects of an opioid overdose, is shown Friday, Oct. 7, 2016, at an outpatient pharmacy at the University of Washington. 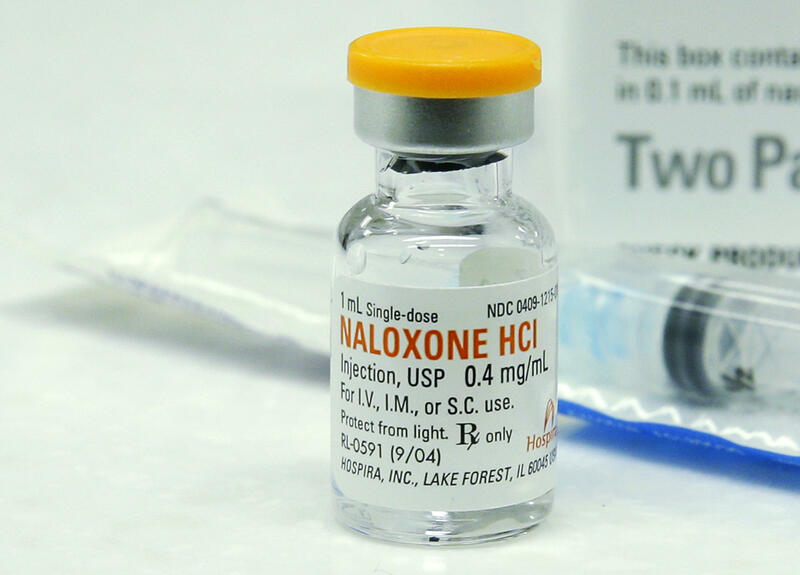 STATE COLLEGE, Pa. (AP) — The Pennsylvania State University has announced it will start equipping on-campus officers with naloxone, an opioid overdose antidote. Officers on its University Park Campus have been trained on how to administer the medication and how to recognize an overdose. The university says officers will start carrying the medication Friday. Penn State police say they decided to join university paramedics in carrying the medication due to a higher demand in rural areas. While University Park is the focus now, the university says it plans to have officers carry naloxone on all campuses. Officers already carry the medication at the university’s Berks, Great Valley and Erie campuses. Penn State is launching its first “self-phishing” campaign today as part of its cybersecurity efforts. 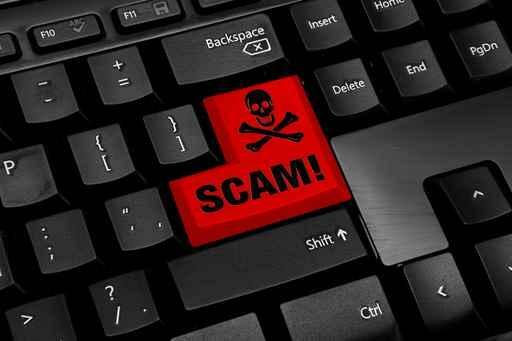 University faculty and staff across the state should expect to get emails testing their ability to avoid being scammed. Holly Swires, chief privacy officer at Penn State, said the university wants to educate faculty and staff about malicious cyber-tactics. A judge has dropped all involuntary manslaughter and aggravated assault charges for the 18 Penn State fraternity members charged in the death of pledge Timothy Piazza. Some defendants are going to trial for lesser charges. 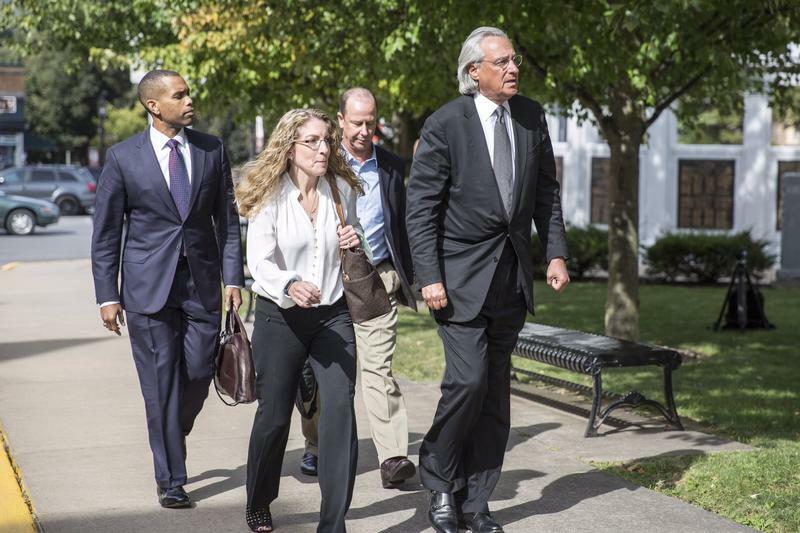 The most serious charges of the case have been dismissed by Judge Allen Sinclair, but 14 defendants are still going to trial for hazing and furnishing. Seven also face reckless endangerment charges. Defense attorney Michael Engle says his client, Gary DiBileo, knows there’s no winner in the case.